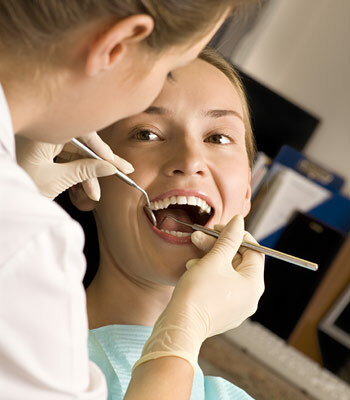 Are you interested in receiving a professional teeth cleaning? Call Jennifer L. Toy, DMD at (603) 753-6687 for more information today! We serve patients throughout Concord or Penacook, NH!